Any time you have to research a blog access / control / ownership issue, knowing how to identify how you are currently logged in to Blogger is a very useful ability. If your blog has an "About Me" / "Profile" gadget, you can generally click on the gadget, and see the profile of the blog owner. But what if you are not sure why you don't seem to have ownership access for "your" blog? Either the blog in question is not on the dashboard - or it's there, but you only have author control. 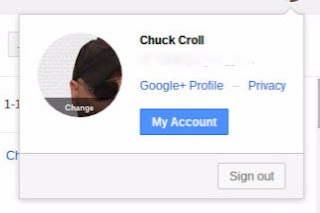 This is when you need to examine the profile - whether Blogger or Google+ - that's attached to your dashboard, so you can identify your Blogger account. 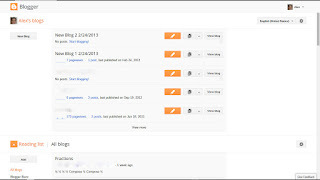 Accessing the Blogger profile, from the dashboard. 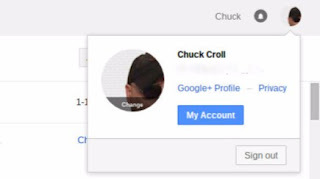 Depending upon whether your Blogger account uses a (limited) Blogger profile, or an (exciting) Google+ profile, you will find a link to the profile, from the dashboard profile badge. 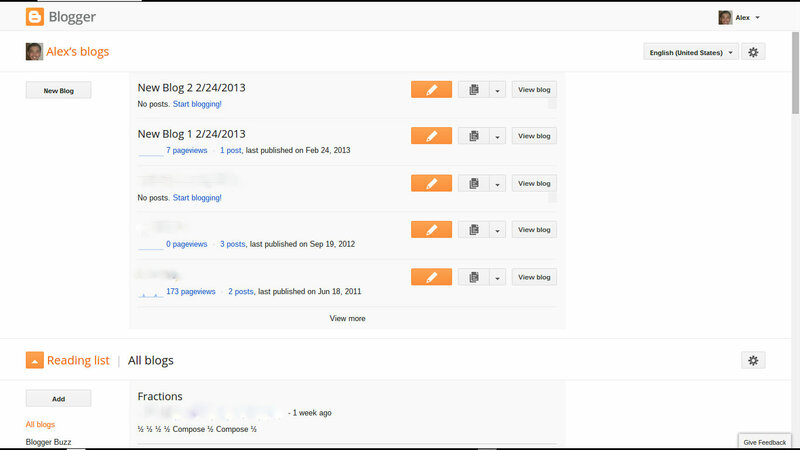 Look in the upper right corner of the "My blogs" dashboard page. There's the personal icon, the Display Name, and the down arrow. Click on any of the three objects. And that opens the profile badge, with a Blogger profile link - if the Blogger account uses a Blogger profile. 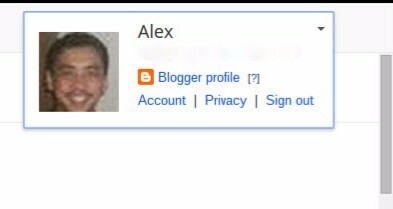 Or, the profile badge, with a Google+ profile link - if the Blogger account uses a Google+ profile. 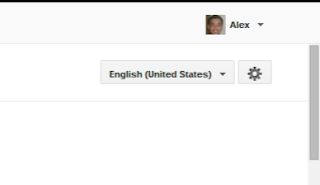 Click on "Blogger profile", to open the Blogger Profile Display. Or click on "Google+ profile", to open the Google+ Profile Display. So know how to find the profile, from the dashboard - and how to identify the profile of the blog owner. And comparing the two, you can determine when you have an ownership problem - when either the blog is not on the dashboard, or when it's there, but with a smaller menu.